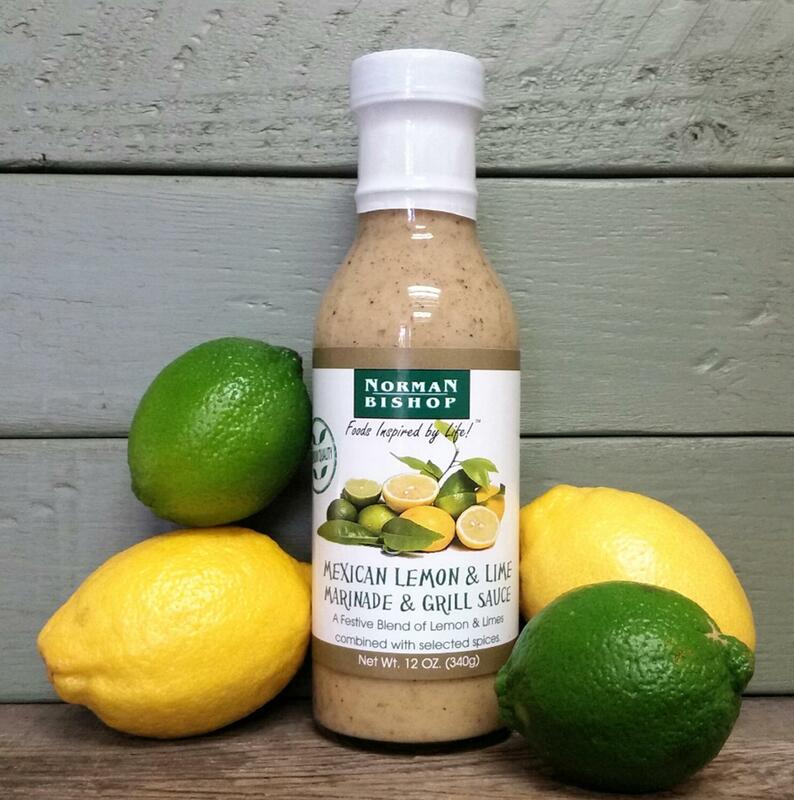 This is the Best marinade I have ever tasted, and you don't have to marinade over night, just a couple hours. They make your pork chops or roast taste marvelous. Just brush some on while cooking or on the grill. Try it, you'll love it.